Look to add easy-to-care-for succulents to your room this year for their simplify and beauty. Placing house plants on your windowsill can bring joy and health to any setting, even a bland and overwhelmingly white dorm room. House plants add color, clean the air, and a Norwegian survey showed that indoor plants kept office workers healthier and more productive, even more so during the winter months — as if you weren’t looking for something to make you pump out homework with a higher turnover rate. Succulents, which are plants with thick leaves that retain water, have stolen the spotlight in the house plant community lately, and there’s no wonder why. There are many varieties of succulents, and they can thrive in a dormitory. In addition, they are hardy plants that usually do not require a lot of water or sunlight, and you can find them everywhere from plant and garden stores to Walmart at affordable prices. 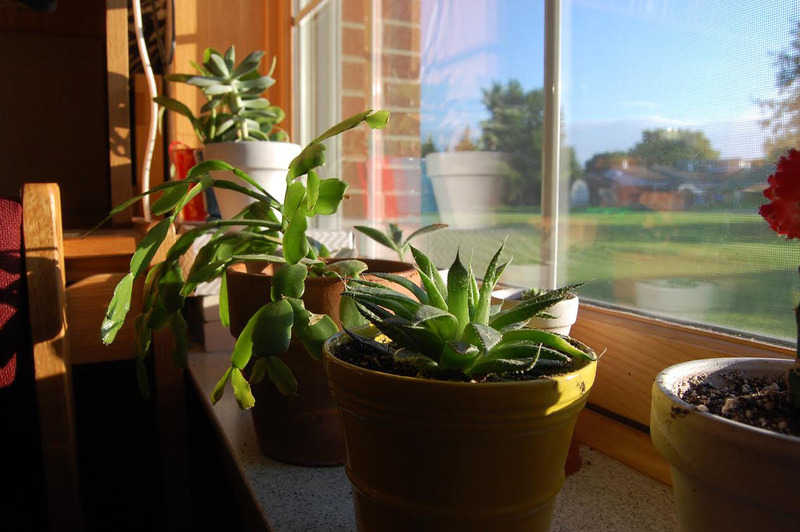 Adding succulents to the environment can bring a little piece of home to any dorm room, and many students here at HU have already found succulents to be charming addition to their dorm room. Seniors Caitlin Brown and Kristen Alexander currently have eight succulents and are actively growing their collection. Hannah Williams and Bailey O’Dell are freshmen students who have just recently begun their succulent collection. At the Horticultural Club Paint-a-Pot Sale, these girls found a new addition for their room, an aloe plant which they named Gerald. “It brings us joy because we are able to keep something living in our room,” they said. Caring for something living, thriving and green encourages responsibility and happiness. If you’re looking for a place to start an indoor plant collection, succulents are a simple way to add a touch of home and comfort in any dorm room.